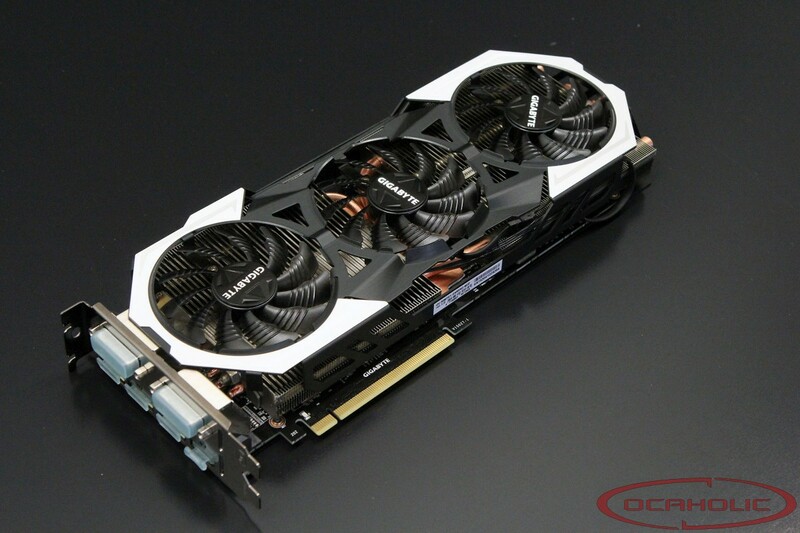 Yesterday - finally - this beast of a graphics card arrived in our office. Meanwhile I've taken all the pictures we need for the review and I've started testing it. 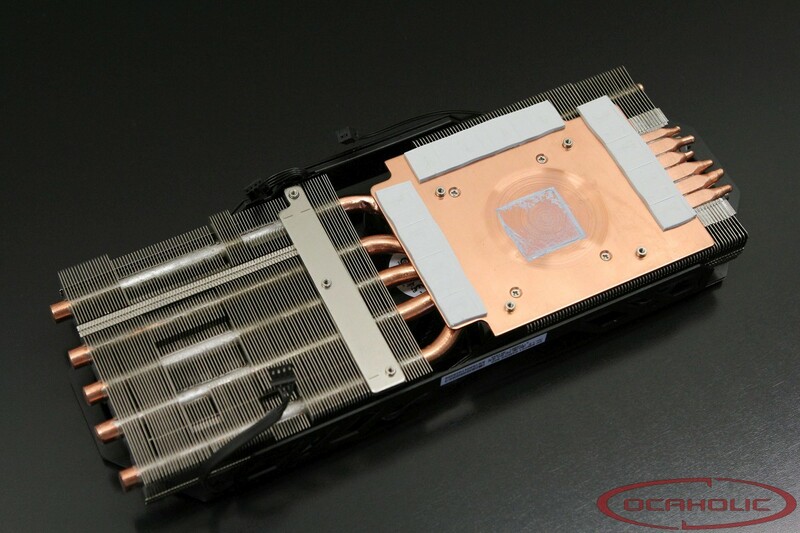 The cooler of this thin is massive and I like the fact, that there is a big copper base plate, which is in touch with the GM200 GPU. 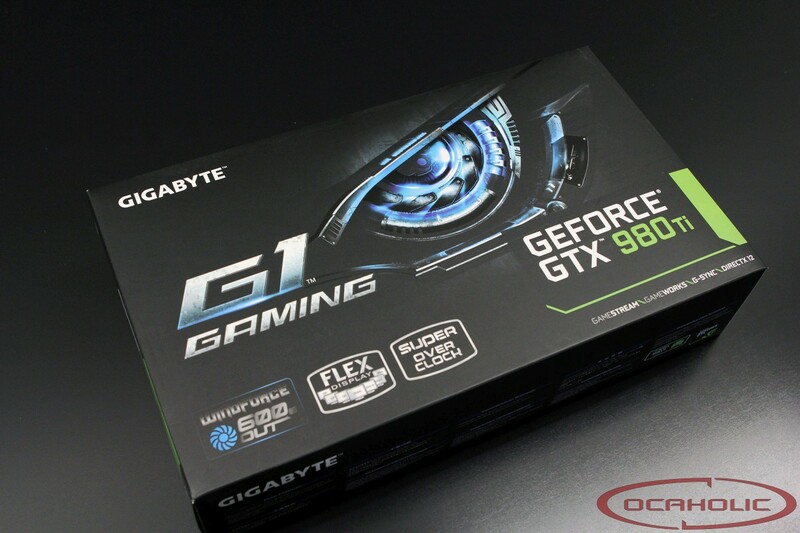 Furthermore this is amongst one of the heaviest coolers you can find on the market these days, which is a solid hint that it performs very well also. 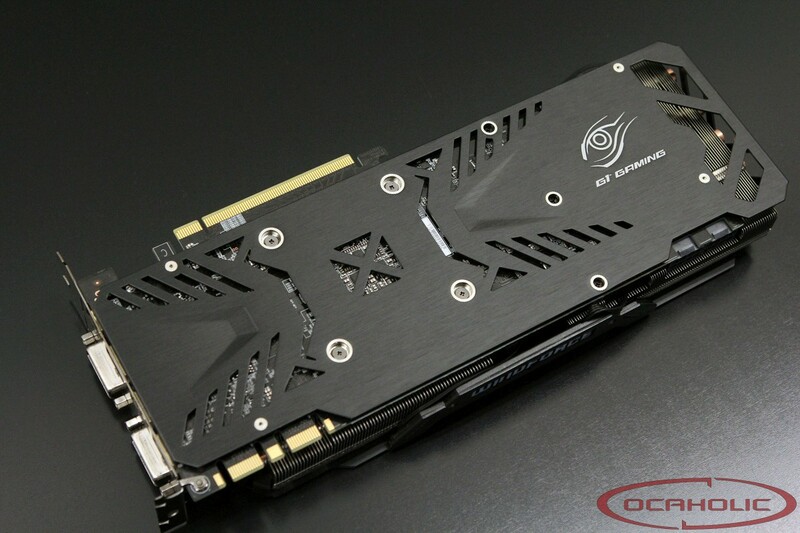 By running 3DMark Fire Strike I notice that this card is seriously fast, but since it doesn't clock as high als the Strix from ASUS, it's a tiny little bit slower, but still scoring a massive 15k+ points in Fire Strike Performance. 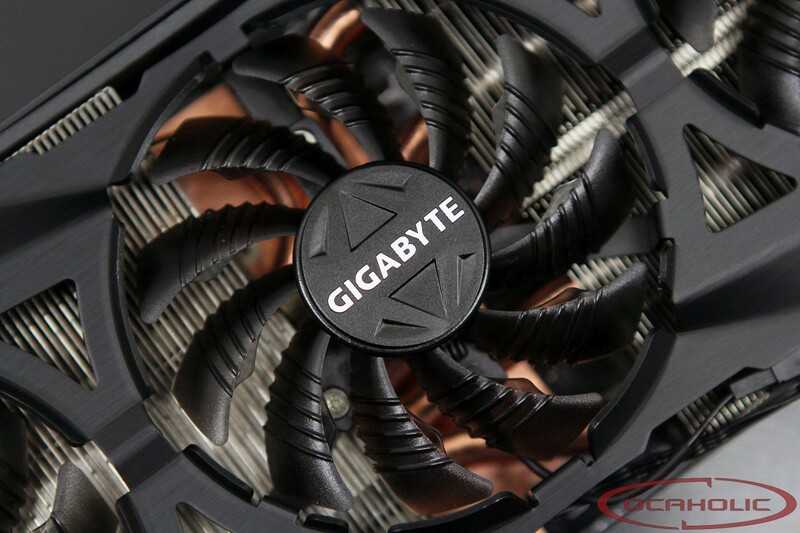 Normal size PCB, 2slot cooler, well done Gigabyte! 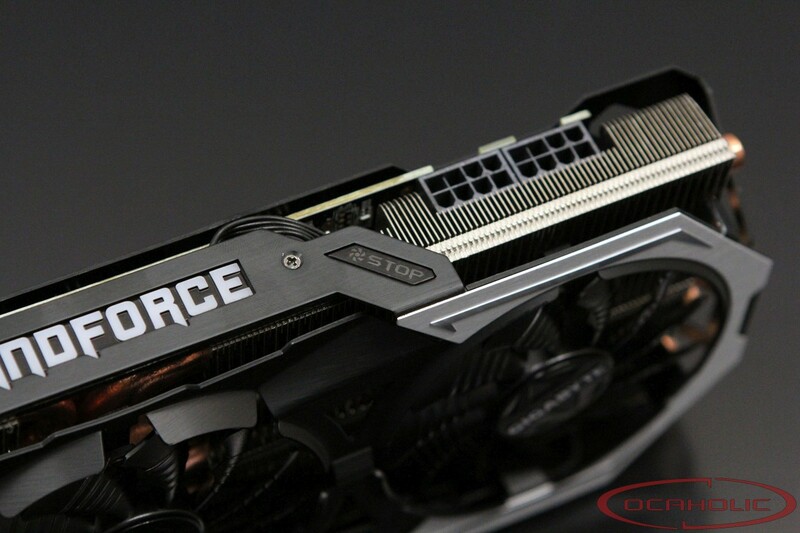 I'm curious to see overclock headroom and temperature as well!